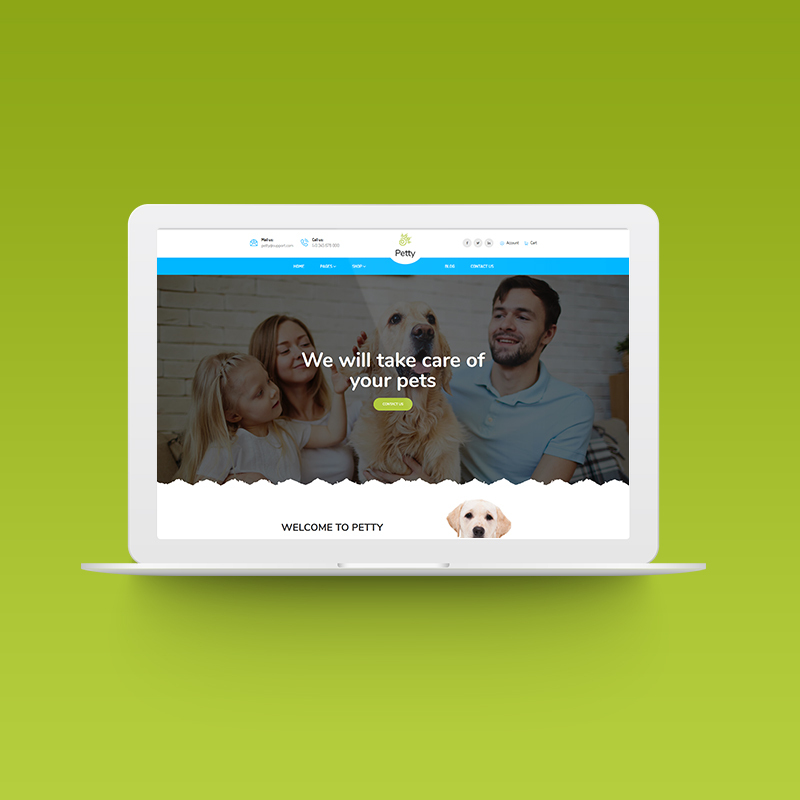 Petshop – is a flexible flat html template made specifically for pet store owners. 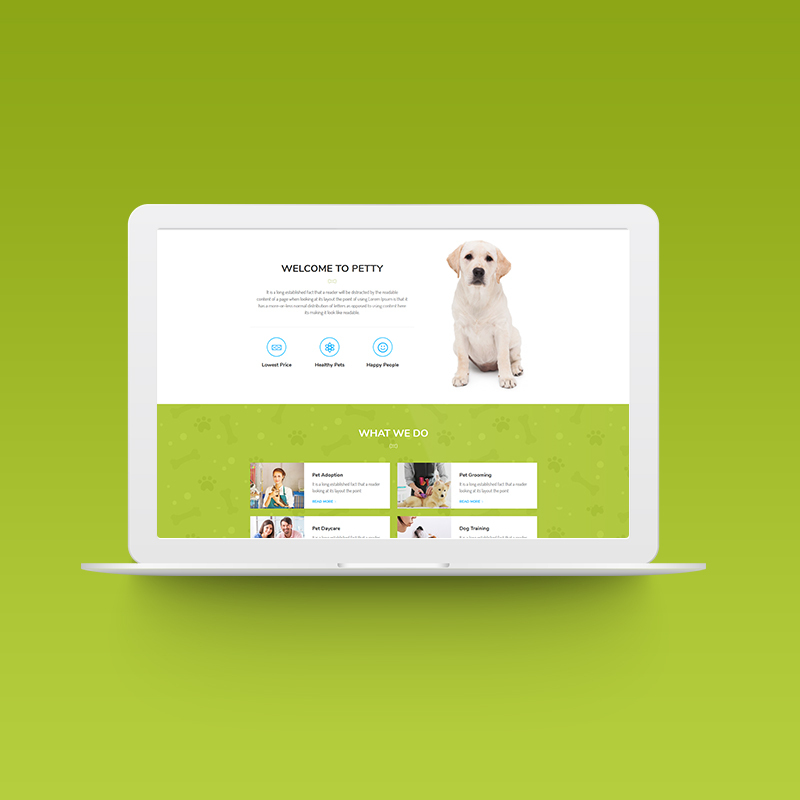 This template is tailor made for puppy shops, however it’s use is designed to easily suit pet stores of all variety. The template is well organized with colored layer groups and easy to edit components. We have also designed this template to be easily modified for many unique layout structures. This theme helps you in promoting your portfolios and business. The best thing about our theme is its flexibility which lets you customize the design very easily. Our theme has been done in Photoshop using the 1170 grid system and each html file is neatly layered and organized into groups. Browse more to find out why we are the best, you won’t hold back yourself from buying your theme.